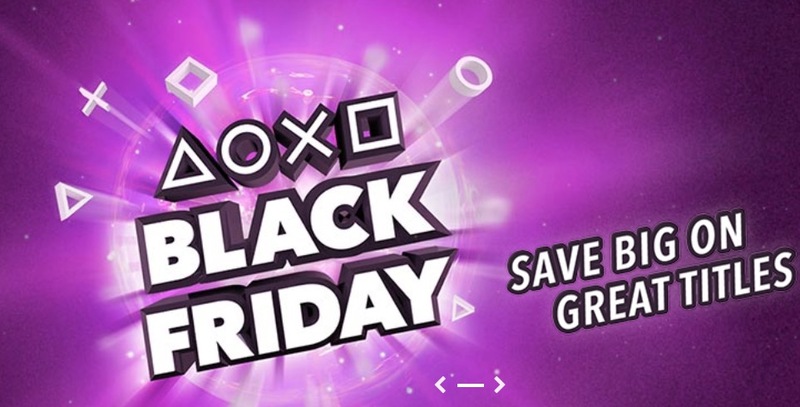 PlayStation Store Canada has Black Friday 2018 Sale Sony Entertainment Network, available now! Save Big on Great Titles. 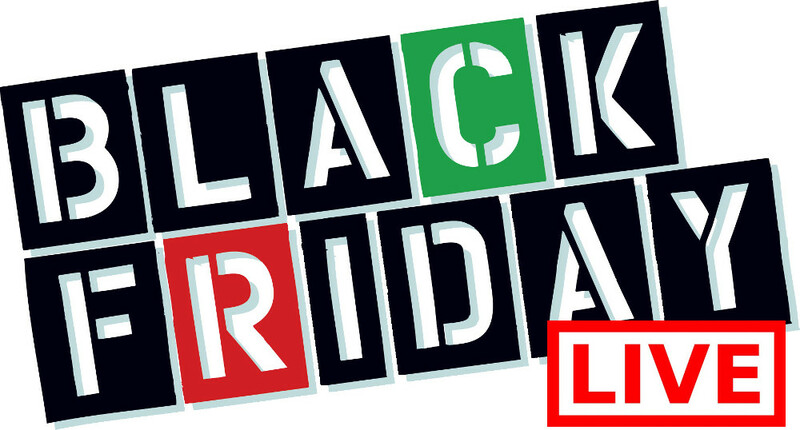 The Black Friday Sale is valid until November 27, 2018.